In April of this year at the Barrett-Jackson spring auction, history was made when a 1987 Buick GNX with only 362 miles was auctioned off for the record sum of $163,000. Now, another 1987 GNX with merely 16.2 miles on the odometer is scheduled to be auctioned this October and car folks are wondering how much it will go for. This GNX is so gently used, that it reportedly still has its original window sticker, MSO sheet, and the baseball gear that Buick gave to people when they bought the car. 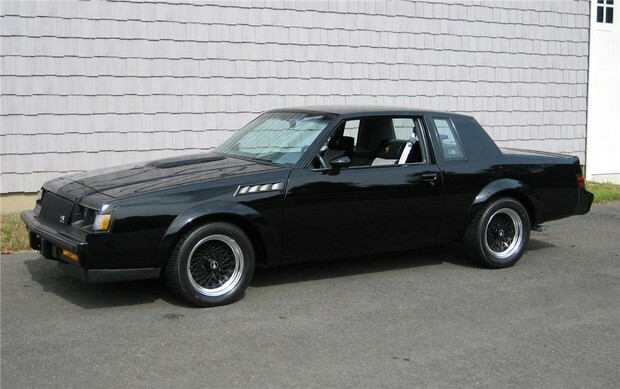 The 1987 GNX was the last muscle car sold by Buick, and only 547 were ever produced. The 1987 GNX came equipped with a 3.8-liter turbocharged and intercooled V6 engine that was good for 276 horsepower and 360 lb-ft of torque. Additionally, this Buick could accelerate from 0-to-60 mph in 4.7 seconds. This GNX will be sold during Mecum’s auction in Chicago that begins October 8th and concludes October 10th. It will be interesting to find out if this vehicle’s new owner makes this muscle car into a piece of furniture–that will never leave his or her garage–or if they’ll actually have some fun with it and put some miles on this classic. How much maintenance will the GNX’s engine need after sitting unused for so long?